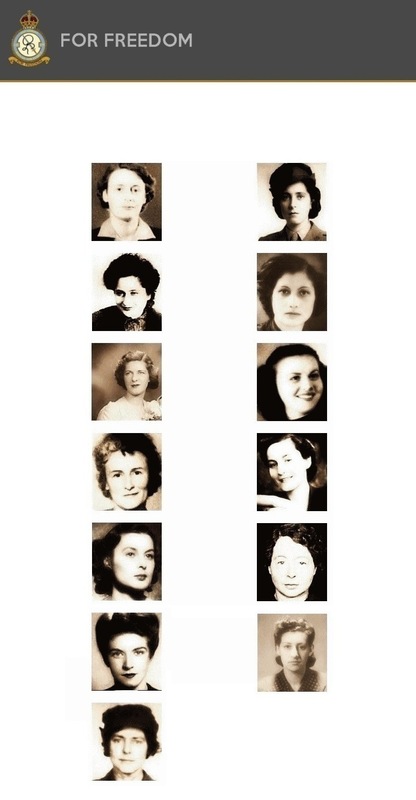 To the 13 women and girls who met their death in German prison camps, after having been parachuted into enemy-occupied territory as secret agents to serve the allies by aiding the resistance movements. There is no formula by which to calculate how much of cold courage was embodied in these 13 women, or what they endured in dying for their countries." Click to read of their bravery and courage.